Jamie's Rabbits: The Post About Can't We All Agree? The Post About Can't We All Agree? 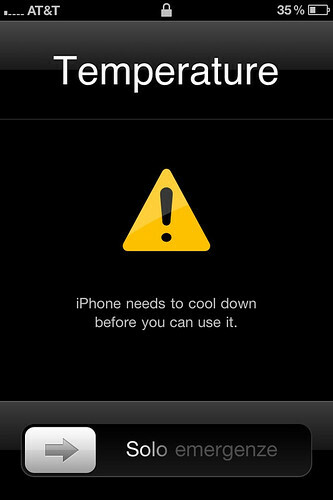 This was the message my iPhone sent me recently. Can't we all agree the emergency lane is for emergency vehicles and not a Honda Odyssey running late for gymnastics? Can't we all agree that trash should be thrown in the face of anyone who throws it out a car window? Can't we all agree that not using your turn signal will irritate Jamie to the point that she might tailgate or cut folks off or roll her eyes to the point that she, herself, is an unsafe driver? What gets you fired up on the road? People tailgating me when I am late for work in the emergency lane while throwing out all of my trash on the highway. And it is OK to not use your turn signal when they fell off about a year ago. Yesterday, Katie and I were in Hoover during rush hour waiting for the red light to turn green. Behind a man honked his horn and yelled a lot of words to us. He was upset with us because he couldn't pass to hit the green turn light. Annoying. I am with you on people not using their blinkers? So frustrating. People who don't take advantage of a merge lane. They pull up & stop instead of m-e-r-g-i-n-g. It infuriates me everytime & I find myself yelling "you have a lane!" If you don't user your blinker, I will not let you over. Even if I know that's what you want. That's just the type of person I am. Also, people who don't speed up to merge. That's probably my number one thing. Speed-up-to-merge. It's not a hard concept. J: I will hit your car the next time I have the opportunity. L: Ditto to the annoying. MD: I'm a yeller too. S: They should test for these things in the driver's exam.